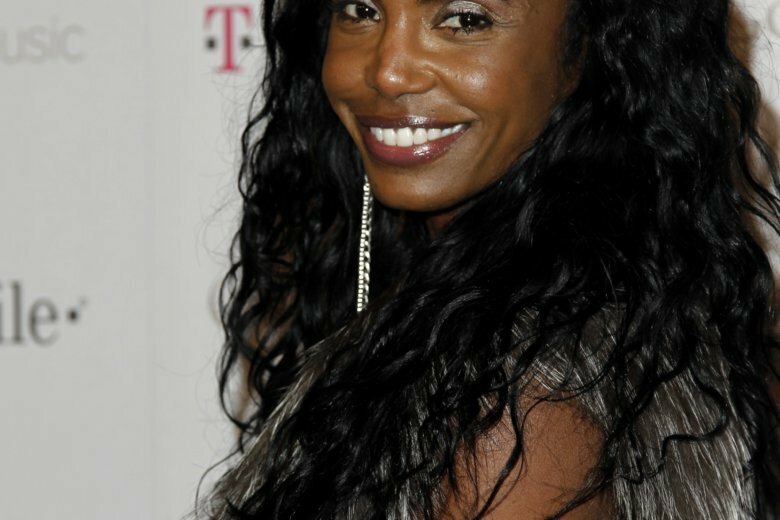 COLUMBUS, Ga. (AP) — Fireworks marked the end of the graveside service at the funeral of Kim Porter, the longtime former girlfriend of music mogul Sean “Diddy” Combs. The funeral was held Saturday in Porter’s hometown of Columbus, Georgia, at a megachurch that can seat 2,500. Porter was an actress and model and the mother of three of Combs’ children. She was buried in the same cemetery as her mother.